Chantelle has been studying Martial Arts since she was three years old. She began competing in her first karate competition at the age of five. Chantelle is a Black Belt In KMA Thai Kickboxing and Brown Belt in Brazilian Jiu Jitsu. 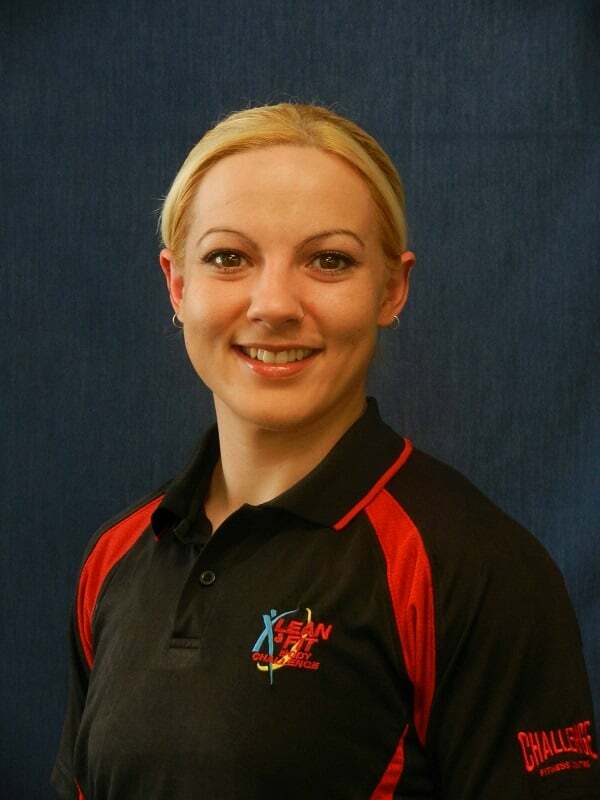 Chantelle holds qualifications in Certificate IV in Fitness and a Diploma of Management. She is a personal trainer at the Challenge Fitness Centre and runs the Cage Fitness and Kids Brazilian Jiu Jitsu programs.